Niall McIntyre recounts his personal experience of the 2015 Aintree Grand National. 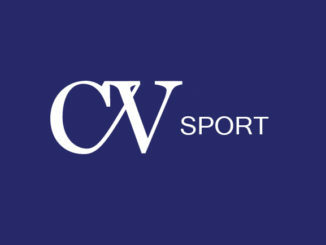 DCU claimed two individual medals at last weekend’s intervarsities but relinquished their team title. DCU Tennis won their second consecutive tennis intervarsities with a hard fought victory over UCD in the final. 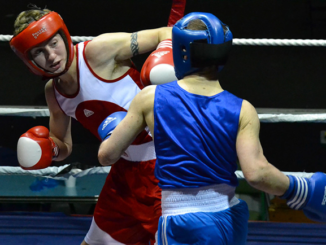 DCU’s newest international boxing star talks to The College View. 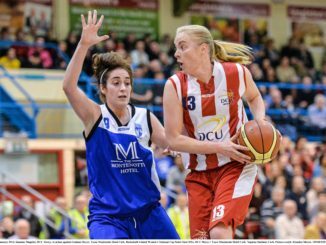 DCU Mercy coach Mark Ingle reviews the progress made this year by his side. 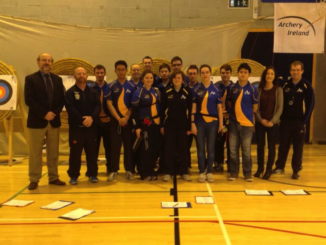 DCU Archery enjoyed a lot of success at the recent intervarsities. Cian Roche talks to RAG Vice-Chairperson, Eoin Luc O’Ceallaigh, ahead of the society’s biggest event of the year, The RAG Rumble. 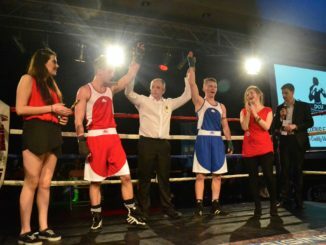 DCU Boxing Club claimed a second consecutive Leinster Intermediate title last month thanks to Shane Carter. 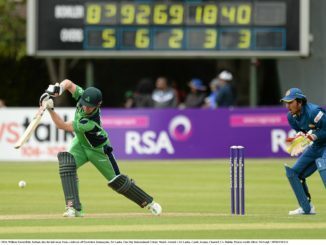 DCU has announced a deal with Cricket Ireland that will see new practice facilities and a scholarship scheme. 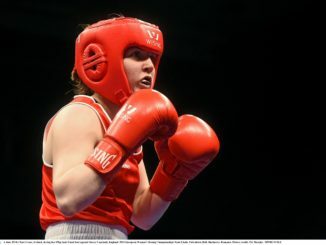 Eoin Sheahan speaks to DCU boxer Claire Grace about her continuing rise to fame. Former DCU student Cathal Pendred maintained his 100% win record thanks to a split decision last Saturday. 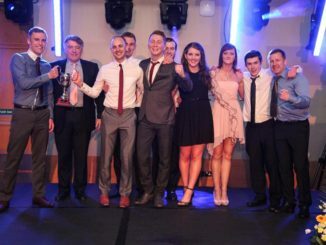 The DCU Club Awards took place recently at the Crowne Plaza Hotel in Santry with DCU Boxing Club taking home the Club of the Year Award. 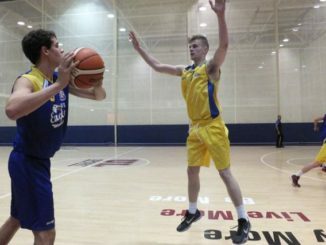 DCU emerged victorious in the recent Darren Sutherland Memorial Cup, held in The Venue. 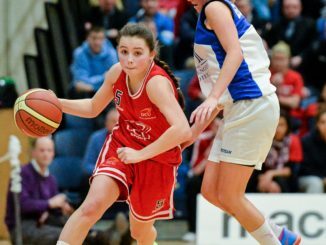 Amy Russell chats to the College View in the wake of DCU Ladies Baketball’s stunning Intervarsities triumph. 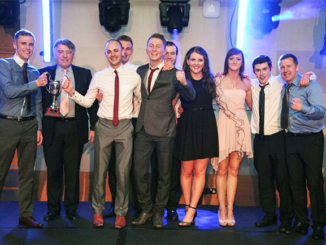 DCU Amateur Boxing Club won All-Ireland gold at the national intervarsities recently as well as taking home five individual titles. 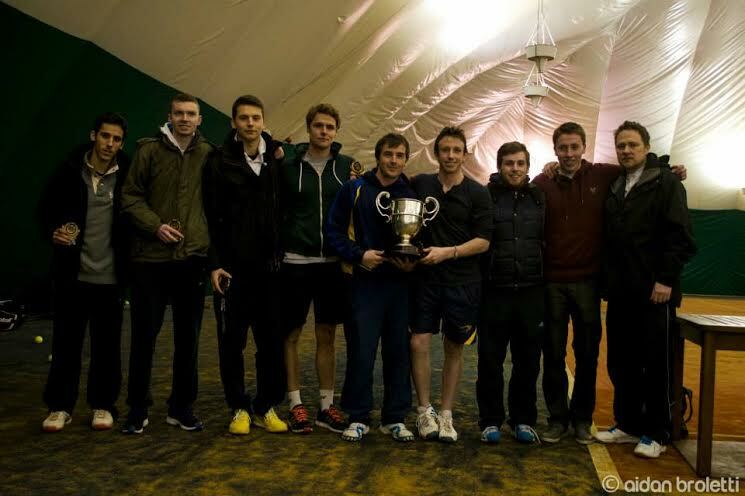 After two barren years DCU won the intervarsity tennis title recently on home turf.